“What do you mean you don’t do your eyebrows everyday? It’s 2018!” I don’t know about you but eyebrows tend to be the most time-consuming step of my makeup routine. Those little, just-sitting-casually “on fleeks” above my eyes require precision, patience and lots and lots of practice. Oh, that’s 3 P’s! 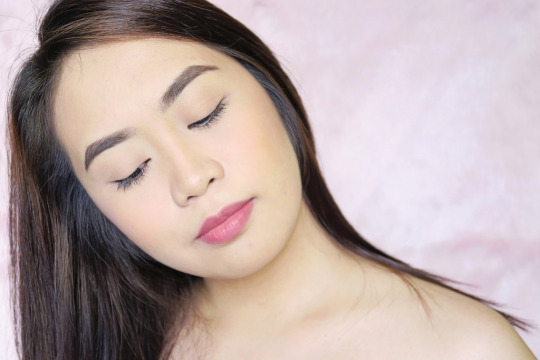 Over the years, I’ve become confident in doing my eyebrows, with few proud moments whenever somebody complimented them. Teehee! But that doesn’t mean my routine is now mistake-proof, I just found out what eyebrow products work for me and what I’m comfortable using… and stick with them. 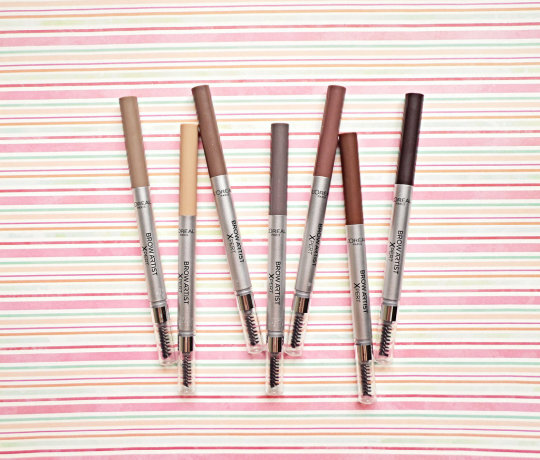 Sure, I’ve tried eyebrow products in every forms and finishes being a beauty blogger, but I always come back to pencil – slanted/angular pencil to be more specific. It’s just the easiest for me. 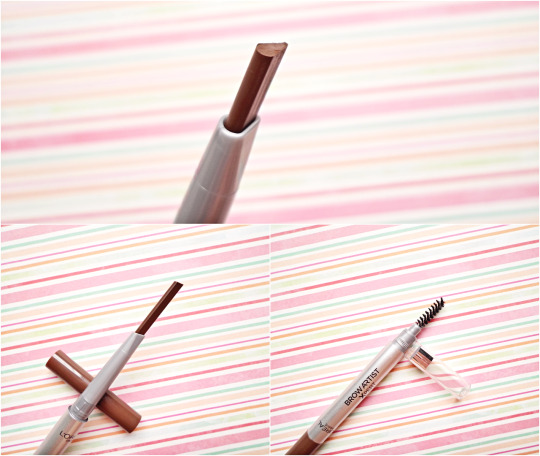 Hence, when L’Oreal introduced its first ever triangular brow pencil, I knew I’m getting one for myself. Or okay, universe, 7 it is! Thank you. 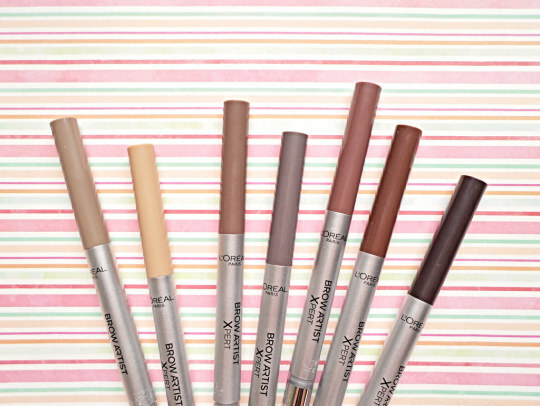 L’Oreal Brow Artist Xpert allows you to shape, shade and fill your eyebrows with just one tool. Yes, it has a spoolie on one end and the lead is retractable with a triangle shape. And do you know what feature gets a cool five stars off the bat? 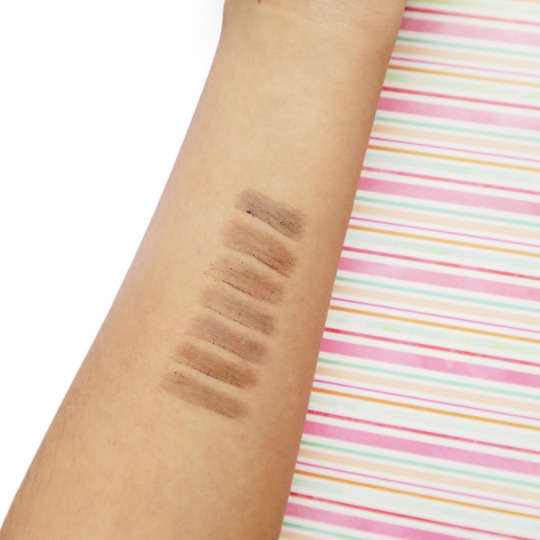 It has a wide variety of shades (total of 7!) for everyone under the sun, ranging from blonde to ebony. Filipinas with bleached hair, rejoice! 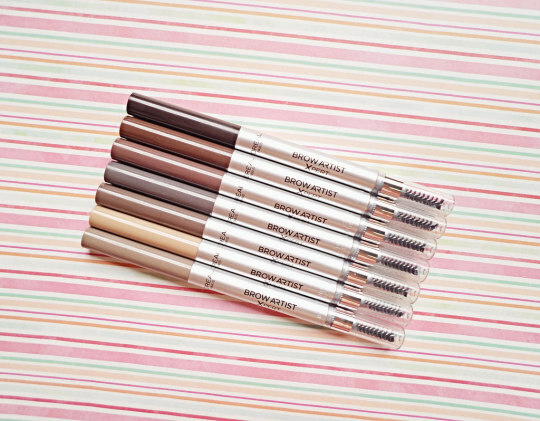 L’Oreal Brow Artist Xpert slay! I used the combination of Brunette and Warm Brunette. 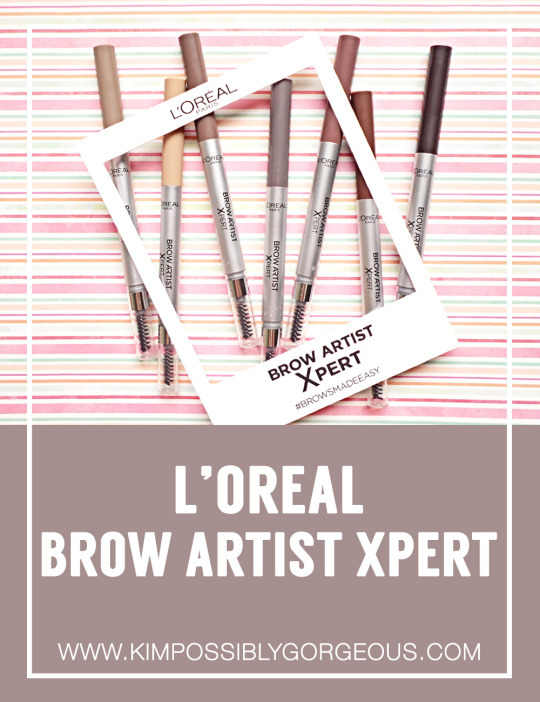 In terms of the formulation, the L’Oreal Brow Artist Xpert is good but not perfect. It is soft and pigmented, which is nice, but a little on the waxy side than what I’m used to. It’s a good thing longevity-wise but more wax means more product clinging to the brow hairs. It still glides on very easily but it takes more time to brush the hair to remove the tiny clumps if you’re not careful. The shape definitely made outlining and filling much more easily. You know the tricky part connecting the arch and the tail? The slanted side does all the work, believe me! Other than that, it claims to be 24hr long-lasting and 24hr waterproof, I don’t know about the latter yet but it is indeed “strong” against the heat. Walang hulas! As always leave a comment with your thoughts, about eyebrows or otherwise. 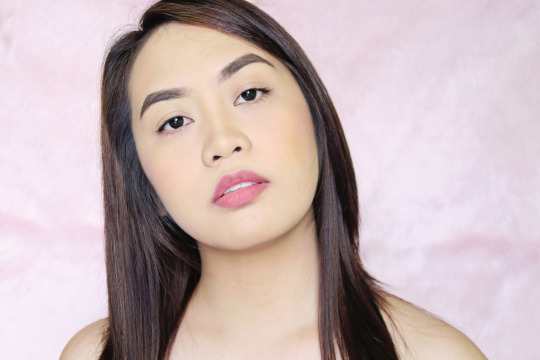 Also connect with me on social media, I’m the most active on Instagram – @kimlmendoza.